People take it for granted that they have the full access and control of the things they purchased, but things turn to be different when it comes to movies purchased form iTunes Store. 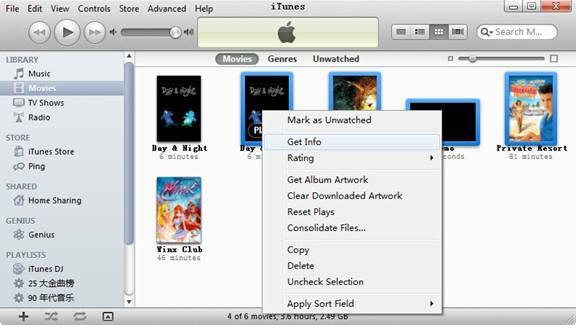 To have the full access and control of your purchased iTunes videos, movies, and TV shows, you can read the following guide to get a solution. It tells how to convert iTunes movie to Android tablet friendly file type. Click to purchase the app or download a trial from here - a trial puts watermark on converted videos. 1. Start up iTunes, and switch to “Movies” under LIBRARY. 2. Select the movies you’d like to convert, right click and select “Get Info”. 1. Run Pavtube ChewTune, click “Add” button on the main interface to import iTunes movies, or you may drag and drop the movies from iTunes Movie Library to the software. 2. Click “Format” and select an output format for playing on Android tablet. Most Android tablets support DivX, MPEG-4, Xvid, H.263, and H.264 codec. 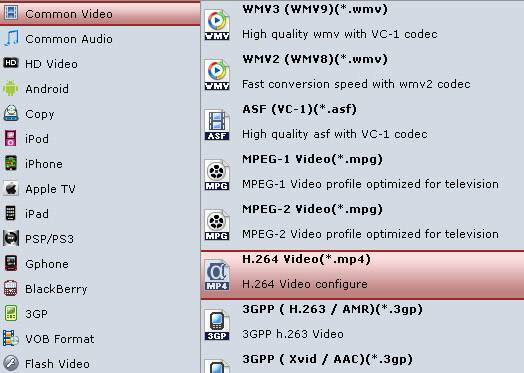 Here I suggest you choose “Common Video>> H.264 Video (*.mp4)”, because H.264 .mp4 video play well on all the tablets on market (iPad, Galaxy Tab, PlayBook, Xoom, Iconia Tab, HP TouchPad, Eee Pad Transformer, HTC Flyer, etc). And it’s also a streaming media format, meaning you can stream H.264 .mp4 video to HDTV. 3. Click “Convert” to start. The conversion proceeds as iTunes plays the movies. So DO NOT turn off iTunes until the conversion is completed. When conversion completes, click “Open” to get the output movies. Now you’re ready to transfer iTunes movies to Android tablet or smartphone. Tip: Pavtube ChewTune also lets you extract MP3, AAC, WMA, M4R (iPhone Ringtone format) audio from iTunes Store videos. 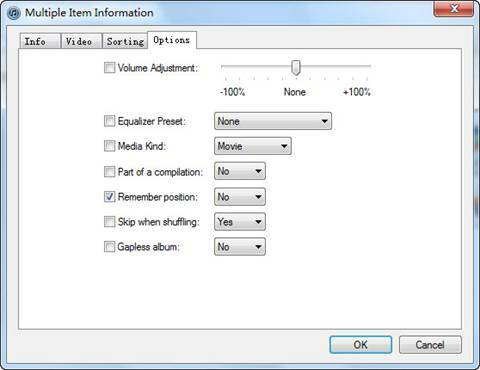 Just select the audio format from “Common Audio” in step 2.